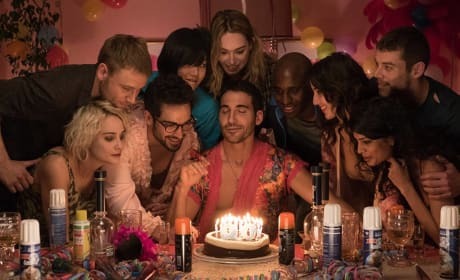 The Sense8 series finale will air Friday, June 8 on Netflix. It will span two-hours and wrap up the narrative. Amanita is an important part of the Sense8 team on Netflix. 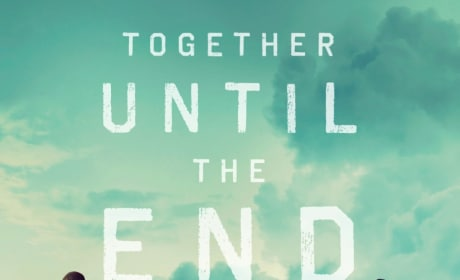 The psychic connection of eight strangers from different cultures is explored when they all start to get hunted down.